Startups House is a Saudi Arabia based incubator and accelerator formed by entrepreneurs. We intend to make Small & Medium Enterprises (SMEs) a key driver of the Saudi economic development and enabler in achieving the Saudi vision 2030 and beyond. We Develop, enable, and advocate SMEs to thrive. In line with Vision 2030’s aspirations for early stage companies and high entrepreneurial potential of Saudi Arabia, SH understands the need to provide entrepreneurs with a set of co-located specialized value-add services. 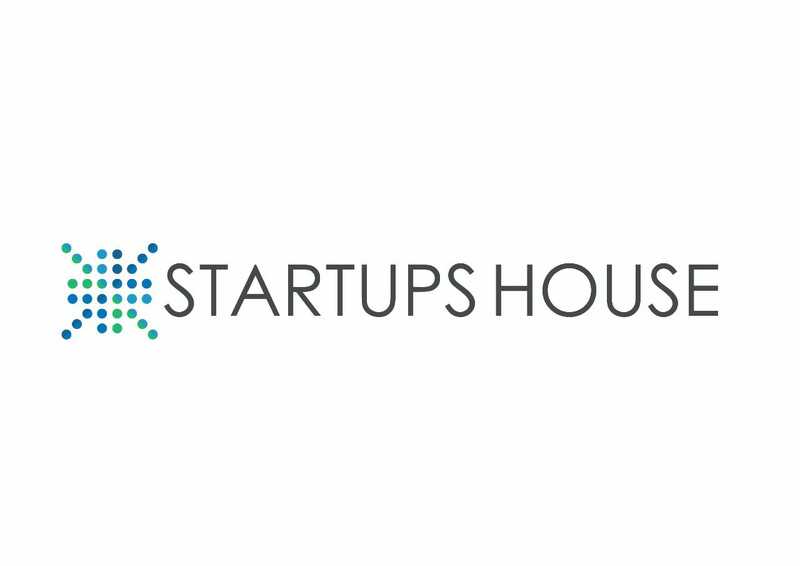 Startups House (SH), Incubator/Accelerator focusing on early to growth stages Startups/SME’s. We collaborate with passionate entrepreneurs in the ICT, IP, FinTech, Healthcare and more. We offer a tailored specific program for each startup with a surrounding startup community, experienced mentors and potential investors to keep them well informed of the latest market insights. In many cases, the startups Members of the Incubators/Accelerator can all be venture funded by linking with investor network; Startups House & Strategic Partners. Startups House (SH) will help to accommodate industry specific challenges of the new venture. We can help mold innovative ideas from conception and turn a passion to a level that will be competitive on a global landscape. Furthermore, offer the members proper pillars of the foundation of their business, hence until the business/startup has grown to the next stage. The mentorship provided is typically provided by proven entrepreneurial investors and consultants, and by experienced learning of other startup CEO peers. Have a business aligned with the Saudi 2030 vision, NTP and other international innovative trends. We target startups in the ICT, IP, Fintech space who have fully dedicated and passionate founders. Incubatees will have to provide a business plan and investment pitch after application. We look for startups with three key things: a clear value proposition that addresses a problem or need; a large target market and segment; and a scalable business model. Click Contact us to complete your application today. We review your application and we will contact you within 3 to 10 working days to let you know your evaluation has started. If it’s a ‘let’s do it’ then you will be invited to present your pitch within the next 5 working days. So be prepared. Your application will then go through three rounds of evaluation(Business/Financial/Legal) by the Acceleration Committee. This will take 15-45 working days.